Returns for 37 percent of the tax credits came in from March 27 through May 7. The returns processed as of May 7 covered about 75 percent of the APTC subsidies provided. Consumers may have ended up doing a pretty good job of telling the Internal Revenue Service (IRS) about their use of the new health insurance exchange plan premium tax credit program. 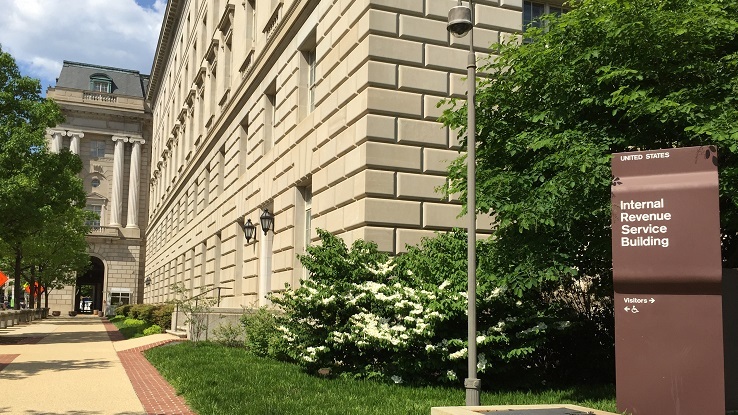 The Treasury Inspector General for Tax Administration (TIGTA), an agency that keeps tabs on the IRS, says that, as of May 7, the IRS had processed Form 8962 filing reporting about $8.2 billion of the advance premium tax credit (APTC) subsidies the IRS had provided for the 2014 exchange plan coverage. That figure amounts to about 75 percent of the $11 billion in total APTC subsidies provided for 2014 coverage, according to a new TIGTA tax-season update. In July, officials reported that the IRS had processed 8962 forms for only about two-thirds of the APTC subsidies provided. The total number of returns reporting use of exchange plan premium tax credits increased to 2.7 million, from 1.4 million. Drafters of the Patient Protection and Affordable Care Act of 2010 (PPACA) created the premium tax credit subsidy program to help consumers pay for private health coverage from the new PPACA health insurance exchange system. Consumers can choose whether to get the tax credits in advance, to pay for exchange plan coverage while the benefit year is still under way, or to get the tax credit after the benefit year, when they file their tax returns for the benefit year. Tax returns filed so far show that the filers received $8.2 billion in 2014 tax-credit money in advance, while the 2014 benefit year was still under way, and about $600 million early this year, when they filed their 2014 tax returns. When consumers apply for APTC help, they tell the exchange how much they expect to earn in the coming year. Because the exchange has to use income projections to set a consumer’s APTC level, some APTC users get too little help during the benefit year, and some get too much. In 2014, some IRS watchers speculated that APTC users who thought they would owe the IRS money would be slower to file their return than APTC users who expected to get more premium tax credit money from the IRS. TIGTA found that APTC users who owed the IRS money and APTC users who expected to get more premium tax credit money back from the IRS were about equally likely to have their returns filed after March 26. The tax-return count for APTC users who were getting more money from the IRS doubled between March 26 and May, to 1.1 million. The return count for APTC users who owed money also doubled, to 1.3 million. The consumers who received too little APTC money were expecting to get a total of $623 million from the IRS, as of May 7, up from $241 million March 26. Over that same period, the total amount consumers who received too much APTC money were supposed to pay back to the IRS increased to $969 million, from $337 million.